We’ll use again. They are wonderful to work with and they get the job done quick and without damage which is huge in my book. To sum it up. great service and quality work. Everyone was so cordial during the process, which made things infinitely easier. As hard as this damage was on us, it would have been much more stressful without Ostvig Tree. 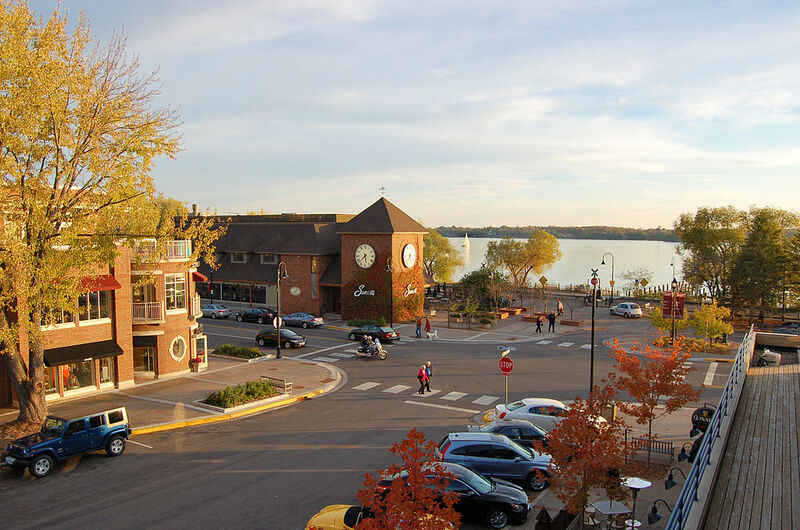 Have a Large Commercial Tree Care Project in Wayzata, MN? Read more about why you should hire a licensed tree service company in Wayzata.